Back in October, LG announced the V10 smartphone, which is equipped with a 2.1-inch secondary display which sits on top of the main display. The handset is already in the US as well as the company’s home market. If you’re based in Canada, there’s some bad news for you. 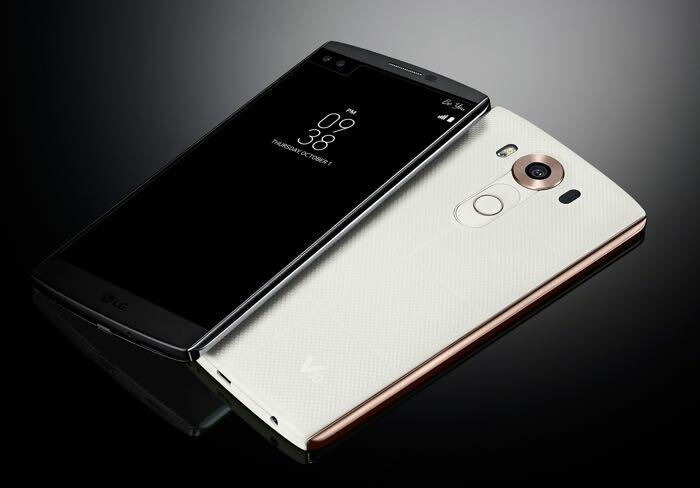 LG V10 will not hit the retail shelves in the country any time soon. The LG V10 is equipped with a 5.7-inch display sporting a resolution of 2560 by 1440 pixels, as well as a 2.1-inch display above it. The handset is powered by a Qualcomm Snapdragon 808 processor paired with 4GB of RAM and 64GB of expandable storage. Other features includes a 16MP camera for photos and videos, 5MP front-facing camera, a massive 3,000 mAh battery and ships with Android 5.1.1 Lollipop as its operating system.